Here are some items that were mentioned during the 12 September 2013 Fieldstone Common interview with Helen Schatvet Ullmann, FASG, CG where we discussed her work doing New England genealogical research. Hartford County Connecticut County Court Minutes Vol. 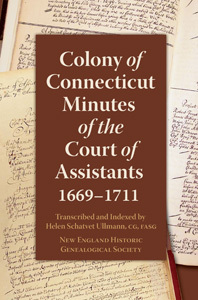 3 & 4 and Colony of Connecticut Minutes of the Court of Assistants 1669-1711, both published by the New England Historic Genealogical Society, are available from AmericanAncestors.org. Helen suggested that researchers try writing up their finding in Register style in a word processor while conducting their research. You can find a Register template (for free) on the AmericanAncestors.org website. The New England Historical Genealogical Society, the publisher of several of Helen’s books, donated two copies of her books which were provided as giveaways during the live show to listeners in Massachusetts and California. A big thank you to the New England Historical Genealogical Society for their generosity. 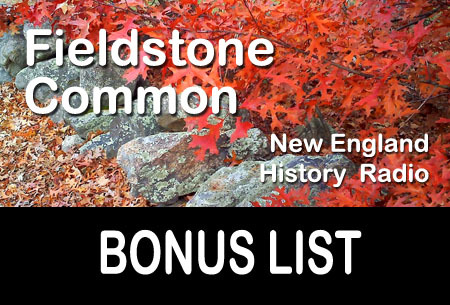 This week on Fieldstone Common, Marian Pierre-Louis interviews genealogist Helen Schatvet Ullmann, FASG, CG about her work and books on southern New England. Helen has transcribed several books on early Connecticut court records which are particularly helpful to genealogists and historians researching in the colonial period. We’ll be digging into the topics of colonial records, indexing, transcribing, editing and writing reports. Helen Schatvet Ullmann, FASG, CG, is associate editor of the New England Historical and Genealogical Register and editor of NEHGS’s Western Massachusetts in 1790 project. 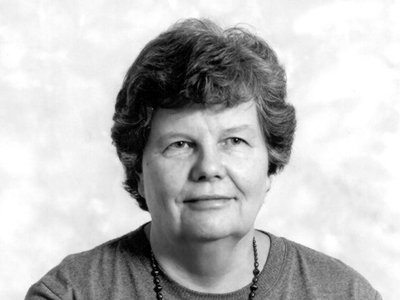 She is the award-winning author of a number of compiled genealogies, including Descendants of Peter Mills of Windsor, Connecticut; Some Descendants of Roger Billings of Dorchester, Massachusetts; Descendants of John Mills of Stamford, Connecticut; A Mills and Kendall Family History; The Pierponts of Roxbury, Massachusetts; Some Descendants of John Sibley of Salem, Massachusetts; and Descendants of Richard Coman of Salem, Massachusetts and Providence, Rhode Island. In addition, she is the author of many genealogical articles, as well as the transcriber of Hartford County Court Minutes, Vols. 3 & 4, and Colony of Connecticut Minutes of the Court of Assistants, 1669–1711. 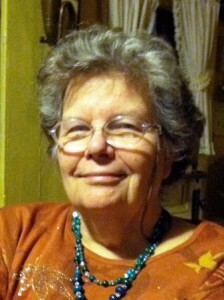 Ullmann lives in Massachusetts.